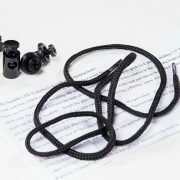 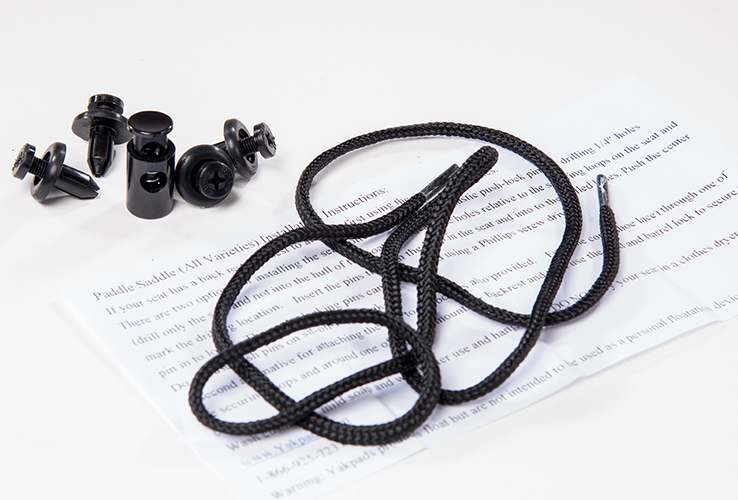 Universal attachment system- fits any modeland installation is super easy! 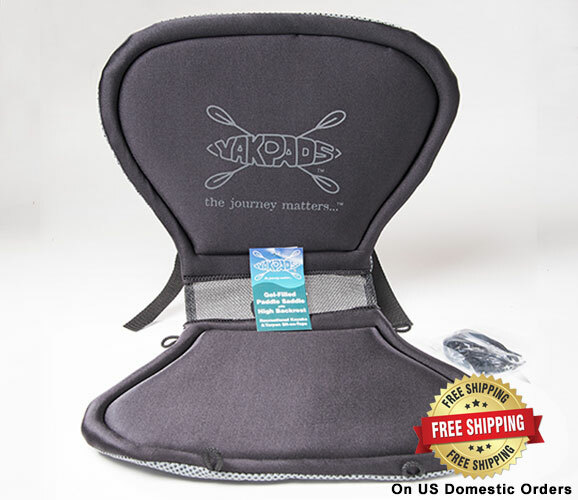 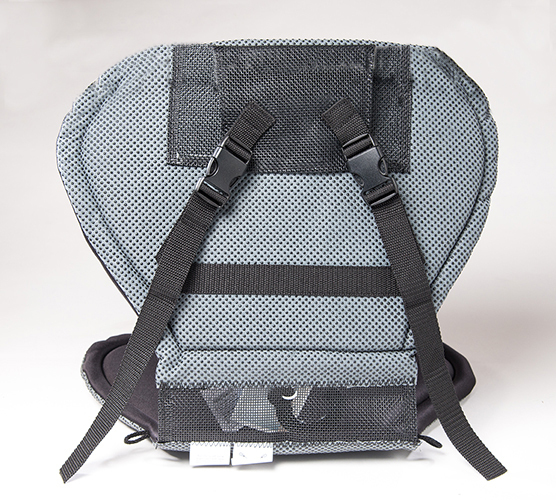 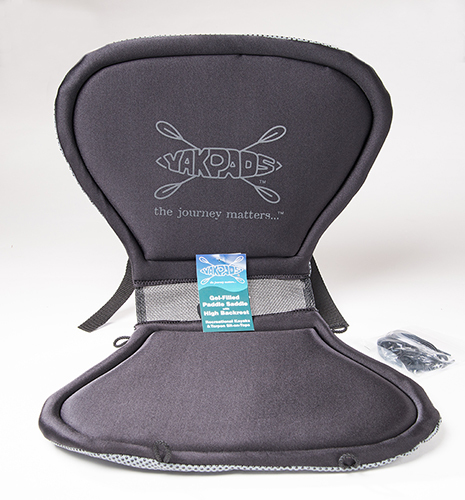 Yakpads gel seats are designed to increasethe seat comfort of any kayak or canoe by incorporating an elastomer gel (same is as used in bicycle saddles) into the cushioning which virtually eliminate potential pressure points. 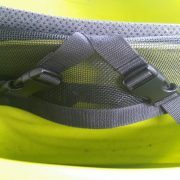 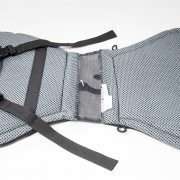 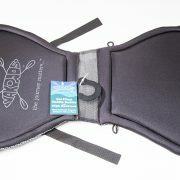 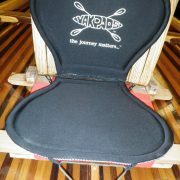 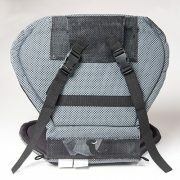 As an added bonus, the seat pads insulate the paddler from the a hot seat. 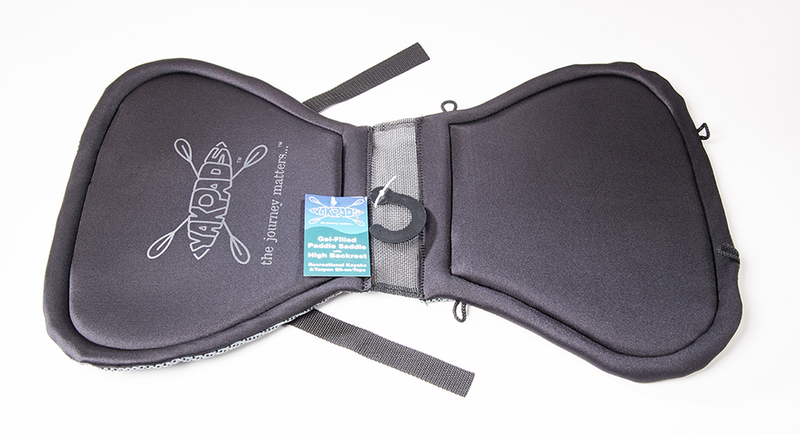 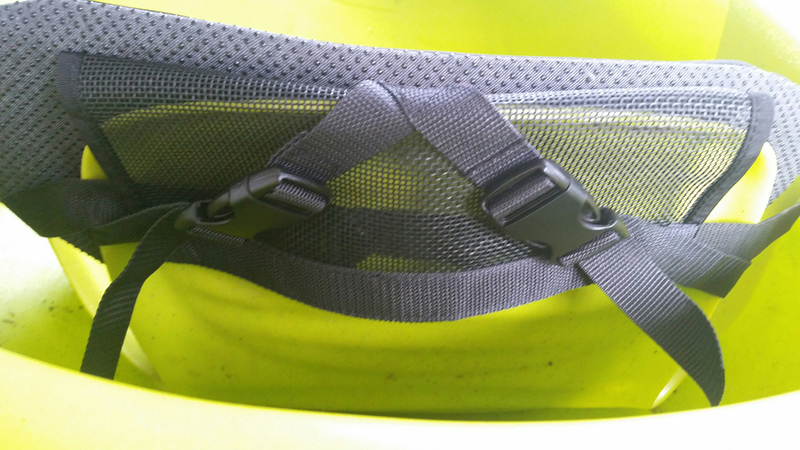 One of the most common complaints around kayaking is seat discomfort and most factory seat pads do little in the way of actually cushioning the paddler. 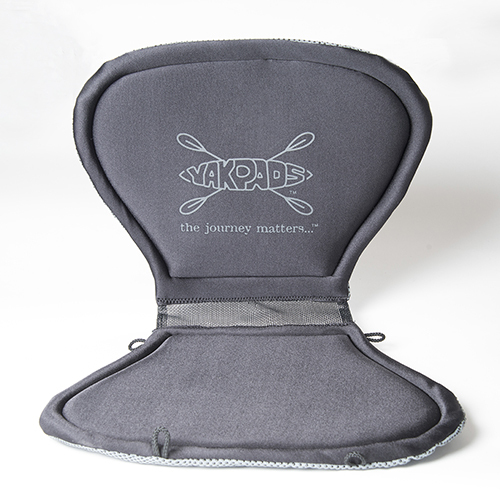 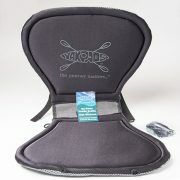 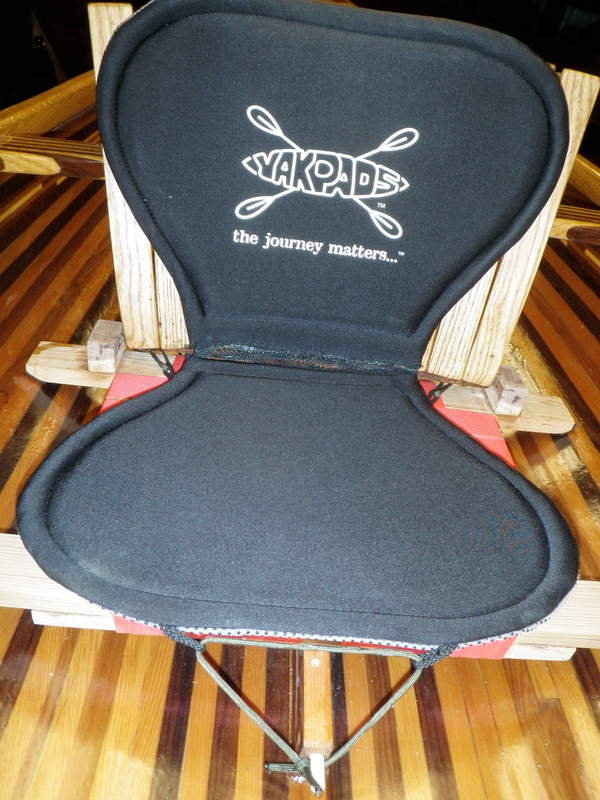 Radically improve your experience on the water with a Yakpad gel seat.